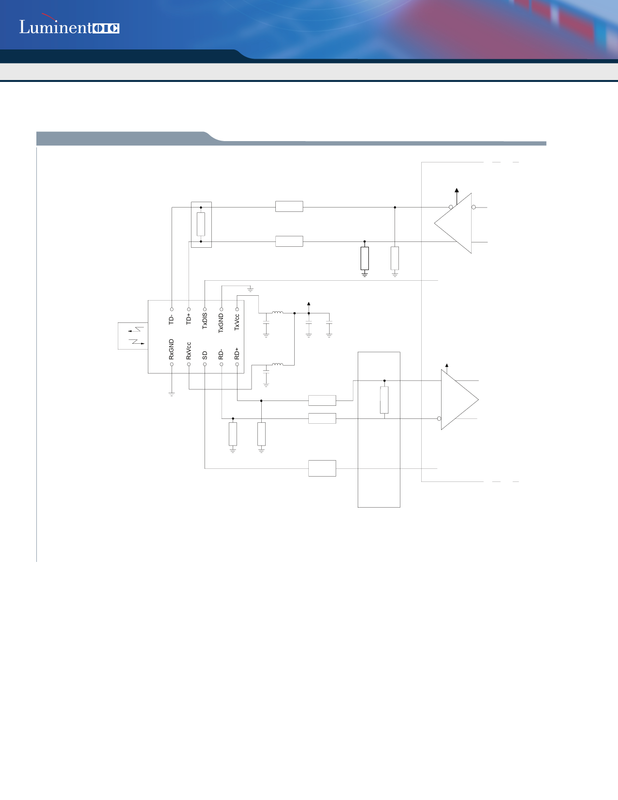 B-13-15-1250C-F-SSC4AS-G5 Ver la hoja de datos (PDF) - Source Photonics, Inc. The power supply ï¬ltering is required for good EMI performance. Use short tracks from the inductor L1/L2 to the module Rx Vcc.